Calling all accounting and legal experts! 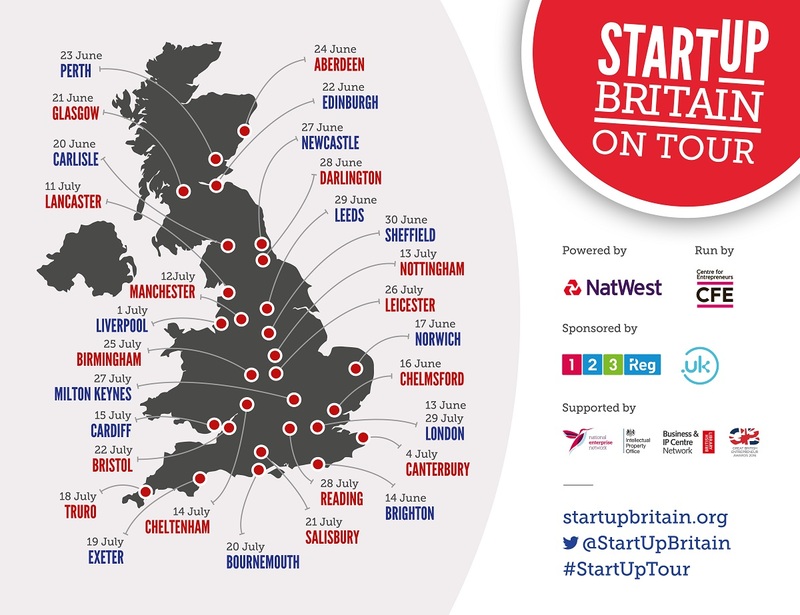 StartUp Britain and NatWest are touring the country this summer to promote entrepreneurship and we are looking for entrepreneur-friendly accountants and law firms to join us! Each summer, the national enterprise campaign hits the road in NatWest’s iconic ’66 Routemaster bus to celebrate entrepreneurship and inspire more people to start up. We recruit energetic local entrepreneurs to give inspiration and advice to visitors, with any detailed questions answered by on ‘on-board experts’. These include a NatWest business banker, an enterprise agency mentor, an IP expert, an international trade expert, and crucially, an accountant and a lawyer. 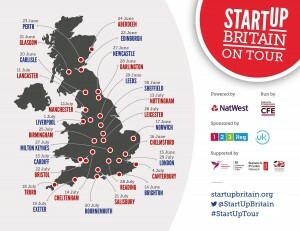 As a national campaign team who are quite literally in town for one day only, we understand the importance of connecting aspiring entrepreneurs with local support organisations that can provide ongoing face-to-face support. Central to this are trustworthy accountants and lawyers, who can offer an easy-access support package for early-stage entrepreneurs then work with them as their business grows. If you’re an entrepreneur-friendly accountancy practice or law firm based in one of the towns or cities we’re visiting this summer, we want to hear from you! We aim be friendly and approachable, so casual dresscode is a must. The aim of the tour is to give free, impartial, one-to-one advice on-board. Anyone doing a hard sell of their organisation is asked to leave. This does not however preclude you from promoting startup-friendly service packages (particularly through flyers which can be giving to everyone), nor exchanging contact details with visitors to arrange follow-up consultation meetings. To join as a local accounting / legal sponsor, we ask for £500+VAT.